1 in 8 women in Australia will be diagnosed with Breast Cancer in their lifetime. 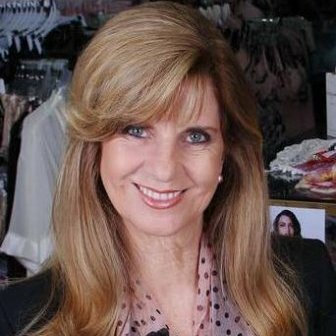 BreastAware Australia was founded by Maralyn Young in 2013. During her many years working with women affected by breast cancer Maralyn could see the need for more awareness regarding the importance of early detection of breast cancer and the need to educate women on how to minimise the risk of losing their breasts and or life to breast cancer. Educating on the importance of taking control of their own health and wellbeing. Reminding women that a clear breast screen test or an ok from the doctor does not necessarily mean you should stop examining their own breasts. Learning correct Breast Self Examination (BSE) procedures will help reduce the number of women losing their breasts and their lives to breast cancer. While there are many organizations creating awareness and raising funds for breast cancer research and caring for women post breast cancer, Maralyn felt there was not enough done in regard to prevention and early detection of breast cancer. Our Mission is to improve early breast-cancer detection – by empowering women and girls in breast awareness and self-examination. Our Vision is to reach as many Australian girls and women as possible.We will empower them in breast awareness and breast self-examination, reducing the severity of breast cancer by facilitating early detection.